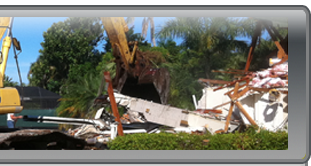 FORT MYERS, Fla. (Oct 11, 2007) - The building that housed WMYR, one of Fort Myers' oldest radio stations -- dating back at least to the early 1950s -- was razed. 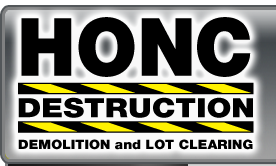 Cape Coral-based Honc Destruction demolished the building at 2835 Hanson St. in Fort Myers. The 3,050-square-foot structure was owned by Relevant Radio, which bought WMYR from Radio Disney and now has its offices in Naples. The Green Bay, Wis.-based Relevant Radio now broadcasts Catholic programming on the station. WMYR was a pop station in the '50s and later a country station.